Barcode Technologies offers comprehensive service contracts for the full range of Retail EPoS point-of-sale products with warranty for the first year as well as a 3-year extended service contracts which includes first year warranty + 2 years Out-of-Warranty for top brands such as Zebra, Honeywell, Epson, Star, Motorola/Symbol, Datalogic, Opticon, Unitech, Code Corp, Socket, Intermec by Honeywell, CipherLab, Newland Addimat, Anker, Bixolon, Cash Bases, Champtek, Citizen, Colormetrics, Elo Touch Solutions, Epson, Equator, Evolis, Getac, Glancetron, Honeywell / Datamax, Identive, iiyama, Labelmate, Metapace, Mogler, Panasonic, PrehKeyTec, Promag, ratiotec, Tellermate, TSC Panasonic, Casio and many others. 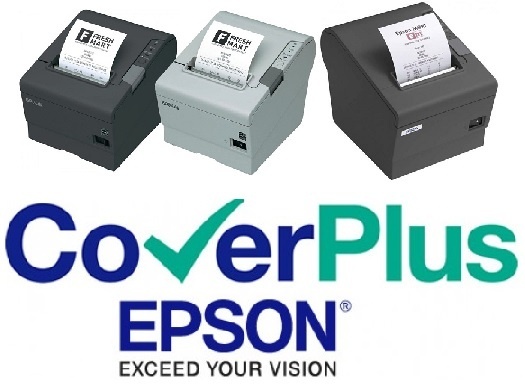 Ensure that your keyboards, stands, cash drawers, customer displays units, digital signature touchpads, magnetic strip reader, weighing scales, money cash currency counters , currency testers/counters, POS keyboards, POS systems/PCs, notebooks, kiosk systems, ID card technology, VESA mount, credit card readers are always ready and available for business, ensuring your critical processes and operations are performing at peak levels. Eliminate your EPoS retail sales downtime and maximise productivity to achieve maximum uptime and peak performance with service contracts and support services for Handheld, Rugged, Vehicle Mount, Wearable mobile computers are back to work as soon as possible. We offer several levels of cover to suit your exact needs - service contracts that will cover beyond the limited manufacturer's warranty, including normal wear and tear and even accidental damage. Maintenance from highly-trained, professional engineers, whether preventative or remedial, reduces the loading on your company's technical staff. Instead of having to deal with failures and disruption, they can focus on high-end aspects of the core business. The work can be either contracted or ad-hoc basis, and across multiple sites with variable quantities, in the field or in a workshop. We endeavour to provide total flexibility with out-of-hours, or shutdown work. All maintenance work features competitive pricing and fixed price alternatives.